All of component elements are made in the factory strictly according to strict standard. 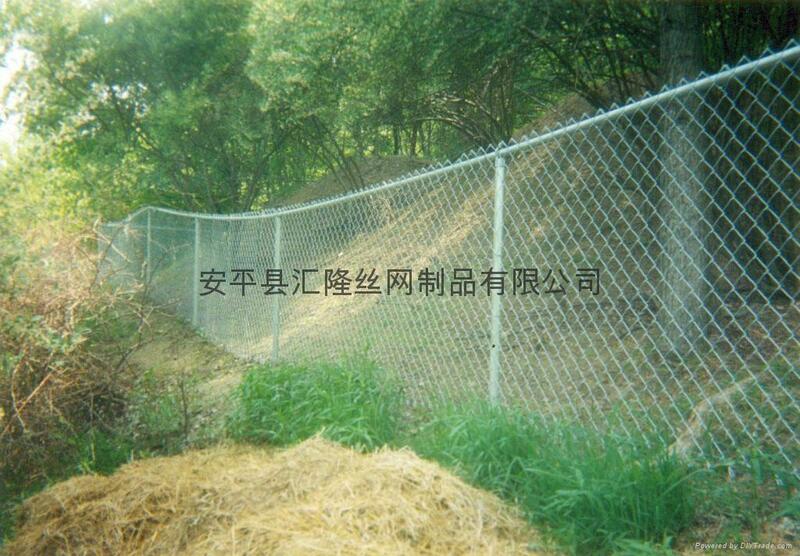 the whole net can be installed step by step at the scene. Our professional organisation will make unique plan for you as soon as we receive your detail photo and technical data! Advantages︰ 1. Compact structure, convenient for installing. 2. flow line production to guarantee the quality. 3. 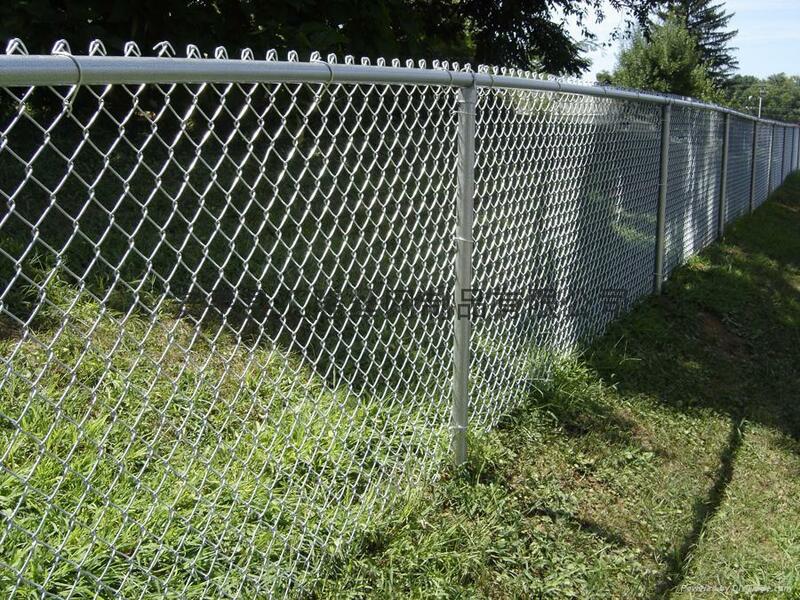 HDG finish provides a corrosion resistant fencing with perpetual non-maintenance. custom_attr9︰ • High safety priority with no sharp edges or protruding fasteners. • The system is designed to withstand impact and retain its integrity and strength. • The continuous clamp bar and insulating mountings reduce noise resulting from balls rebounding. • Available up to 6 metres high with a variety of mesh sizes to suit a wide range of sports activities while still allowing good visibility for spectators.